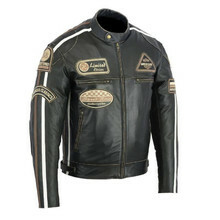 Motorcycle jackets, moto jackets, jackets for motorcycles, call them what you wish. 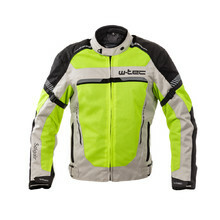 W-TEC and WORKER motorcycle jackets are one-of-a-kind, safe and practical at the same time. 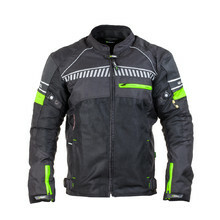 Our motorcycle jackets are made of the highest-quality waterproof and abrasion resistant materials. 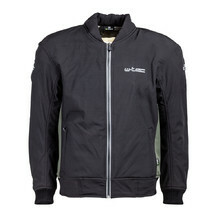 Their reflective bands also heighten your visibility. 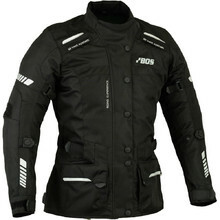 We offer products from other brands as well, such as SCOTT, Spark, BOS, Ozone, Rebelhorn and others. 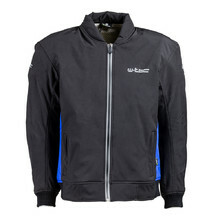 Lightweight jacket, waterproof zippers, elastic knit hems, 2 pockets. 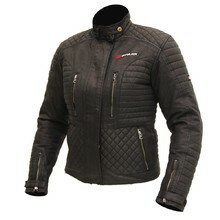 Elegant quilted jacket, 2 front pockets, elastic hems on waist and sleeves. 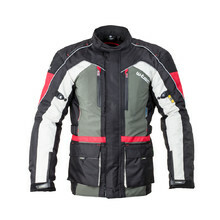 Softshell panels on chest and back, elastic components on bends, 8 pockets, long cut. 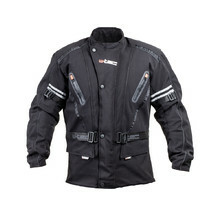 Outer steel sliders on shoulders, large closable air vents, 7 pockets, long cut. 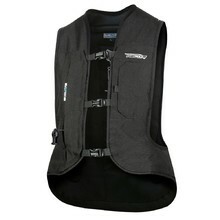 Sophisticated ventilation, 6 pockets, adjustable waist, hips and sleeves. 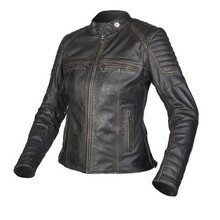 Stylish leather jacket, CE protectors, number of pockets, removable liner. 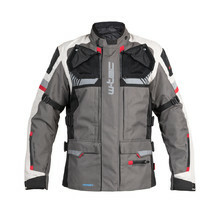 3 layers, large lockable ventilation system, number of pockets, waterproof seams. 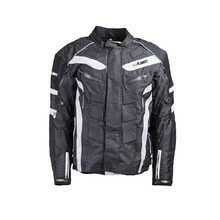 Large mesh ventilation panels, elastic panels on arm bends, 4 pockets. 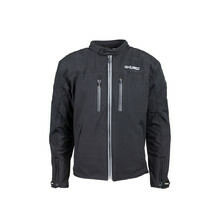 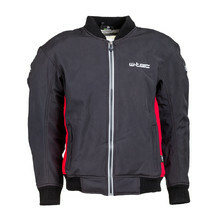 Lightweight jacket, waterproof zippers, 4 pockets, collar with press button closure. 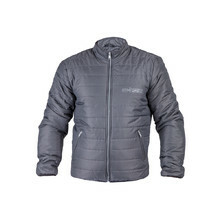 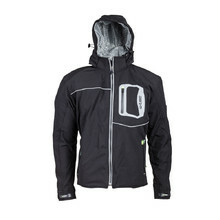 Lightweight jacket, waterproof zippers, removable adjustable hood, 5 pockets. 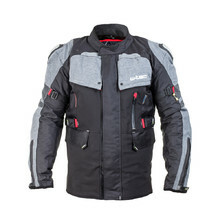 Durable material, neoprene edges, elastic panels at the folds, 5 pockets. 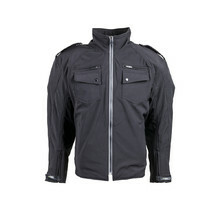 Lightweight jacket, waterproof zippers, 6 pockets, high collar, shoulder epaulettes.